Urban areas contain a wide variety of open spaces including gardens, playing fields, waste lands, spoil heaps and islands of natural land. Recently there has been growing interest in the problems of contamination, erosion, acidification and compacting of these open spaces and in the planning of attractive urban environment. 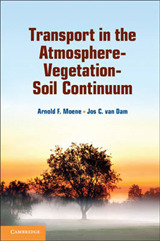 A sound knowledge of soil is essential to the solution of these problems and to planning the future land use. 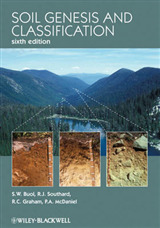 This book provides a scientific base for the investigation of soils in the urban environment. 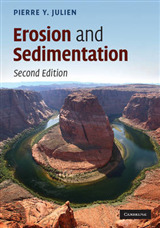 It reviews the physical, chemical and biological properties of the soils, and considers topical environmental problems including waste materials and metal contamination. 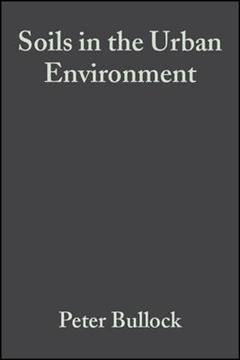 "Soils in the Urban Environment" also provides a classification of urban soils as a framework of future research and as a basis for further discussion. 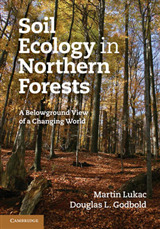 With contributions from some of the leading workers in this area, and sponsored by the British Society for Soil Science and the Nature Conservancy Council, this book breaks new ground in addressing the problems of urban soils in UK. 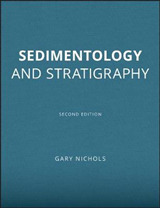 The photographs on the front cover are from Brent Reservoir and clockwise from the top show: recently deposited soil material containing some urban waste forming a shallow bund against the main road; sedimentation lagoons containing silty dredgings; detail of dumped soil material consisting of about 2.5 m of recently deposited clay and loam containing refuse. Photographs courtesy Peter Bullock.